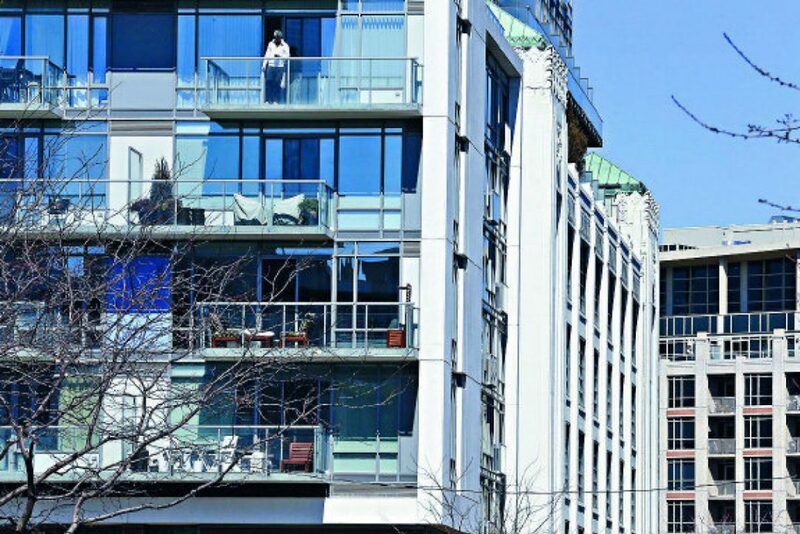 The soaring highrise numbers come as the supply of new low-rise homes in the Toronto area dwindled to a 10-year low. But the home building industry says the highrise supply is dropping, too. The Building Industry and Land Development Association says nearly 18 thousand new condos have already changed hands, and that’s on pace to pass the previous record, set back in 2011. Toronto: a city where one block can make a $41,000 difference when it comes to housing.